When it closes to public visitation on Saturday, Feb. 15, more than 400,000 will have toured the imposing, new Gilbert Temple. Opening new Jesus Christ of Latter-day Saints temples for public viewing is a longstanding tradition. 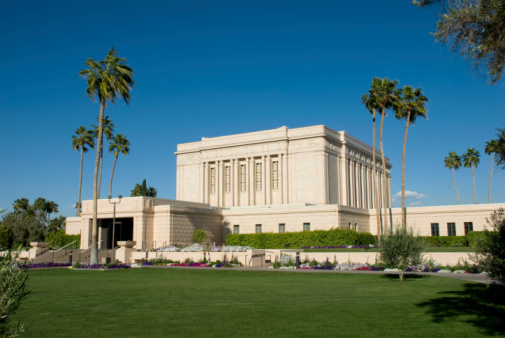 Five years after the land was dedicated in 1921 and before a crowd of 5,000, the Mesa LDS temple, while still under construction, opened for two years of tours by a curious public.